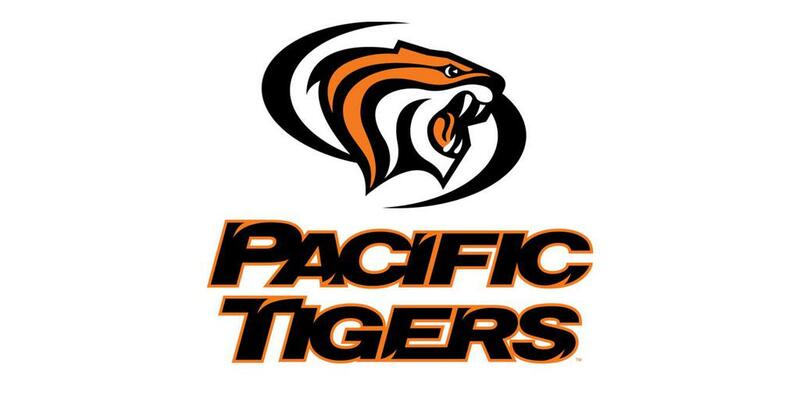 I am extremely excited to announce my commitment to the University of the Pacific! I’m so grateful to continue playing soccer at the collegiate level for an amazing school. 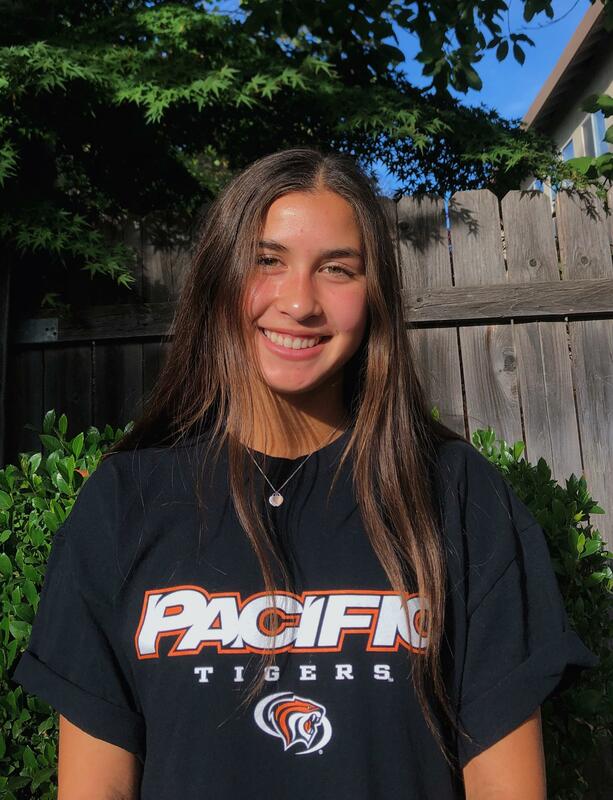 With an outstanding Bioengineering department, excellent women’s soccer program, and tight-knit team culture, UOP is the perfect balance between academics and athletics that I’ve been searching for. I instantly loved the campus when I first visited and being close to family is something I’m looking forward to for the next four years. I’d like to thank all the coaches who have helped me become the player I am today. First, I’d like to thank Joe Black and John Love for taking me in when I moved from Texas to California. My time with them was a turning point in my player development and soccer foundation. I also want to thank Zeca Neto, Katie Blough, and Stephen Nichols for their support throughout my soccer career. Thank you to Tony Perez for always believing in me and giving me the confidence to play at the highest level. I’ve had so much fun playing for you, and you’ve helped further my love for the game. I’d like to give a huge thank you to Erin Sharpe. 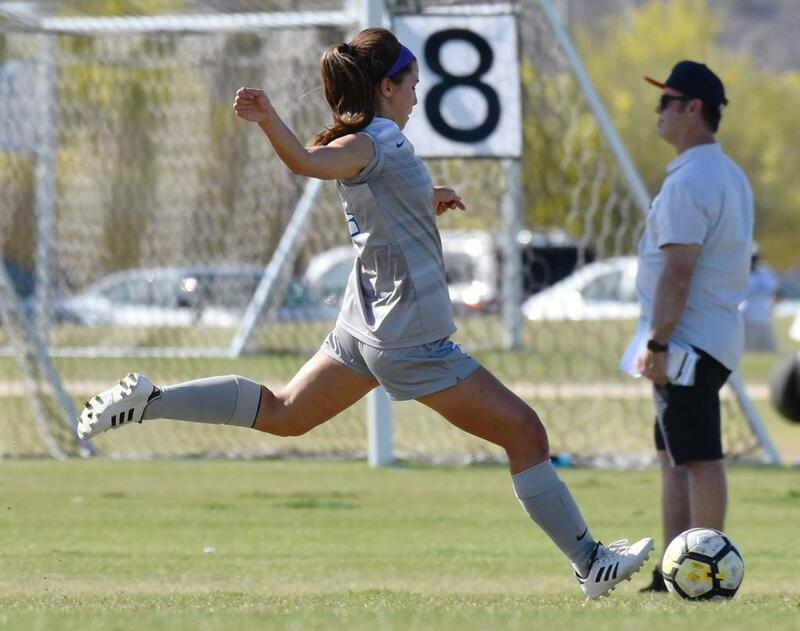 You’ve stuck with me through all the ups and downs of the recruiting process, and I truly could not have found the right school to call home without your support. Lastly, I’d like to thank my current coach, Bernardo Silva. You’ve helped me grow as both a player and person, always guiding me to become a better leader by pushing me out of my comfort zone. Your passion and energy inspire me to put forth my best effort in everything, and I truly appreciate all the hard work you’ve done for me and our team. Finally, I’d like to thank my family for all the sacrifices they’ve made for me. Thank you to my mom for being my rock throughout this entire process. Through the hours of driving to practices, games, campus visits, and ID camps, you’ve stuck with me through thick and thin. I could not have done it without you. Thank you to my dad for the endless love and encouragement. You’ve taught me to set my expectations high and your support means the world to me. Thank you both for giving me the opportunity to pursue my goals and ambitions.